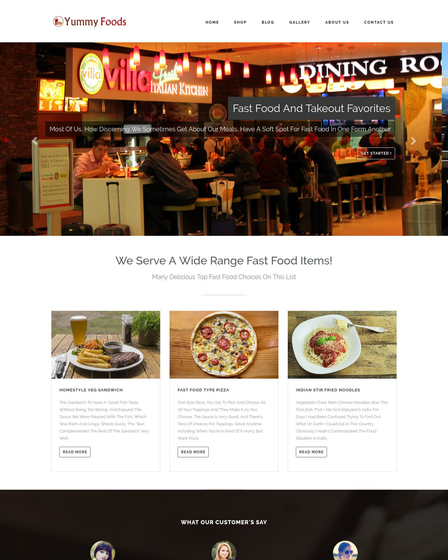 For Restaurants Owners, Kitchen Owners, Pantry Dealers, Mess Owners, Canteen Workers And Others From The Same Domain Can Avail This Theme. Tiffin centers and the large restaurants are the outlets which require huge kitchens where all the food preparation activities can take place. 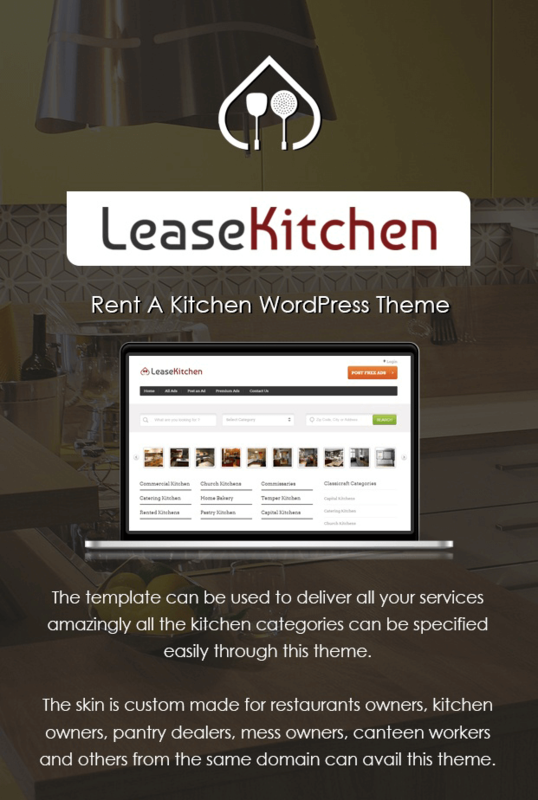 The theme which can help you to lease such huge kitchens online is Rent A Kitchen WordPress theme which can be used to present all the kitchen features. 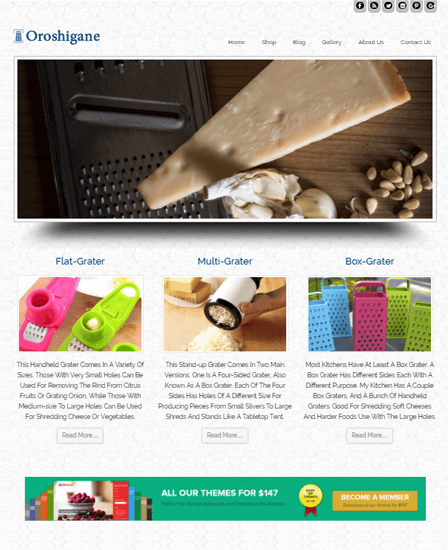 The template can be used to deliver all your services amazingly all the kitchen categories can be specified easily through this theme. 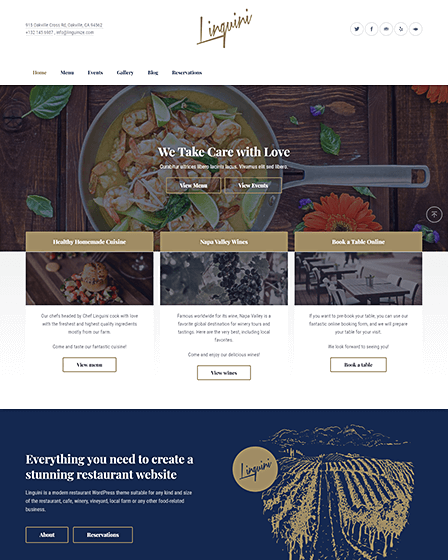 The skin is custom made for restaurants owners, kitchen owners, pantry dealers, mess owners, canteen workers and others from the same domain can avail this theme. 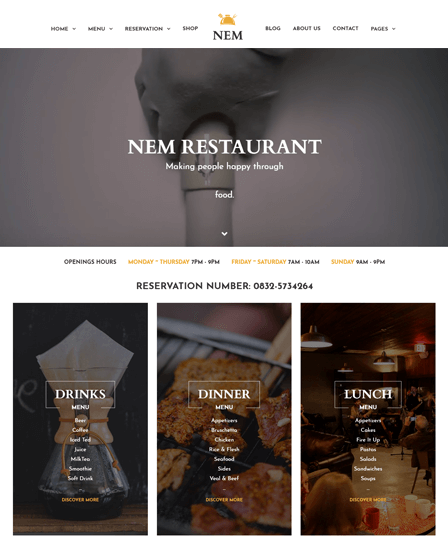 The theme has a service section which is categorized in the normal and premium section s the premium section area the place where all the paid members can access the facilities. In the similar way the normal membership is free and is open to all and can be accessed by anyone visiting the site. The slider section on the theme can be used to show multiple kitchens and the layout that you want to give on lease. On the similar pattern, the theme supports a search listing option to enable your search highlights entities easily. The individuals willing to post their free ads and like to advertise their brand amazingly can do so by clicking on the call to action button present on the homepage of the theme. 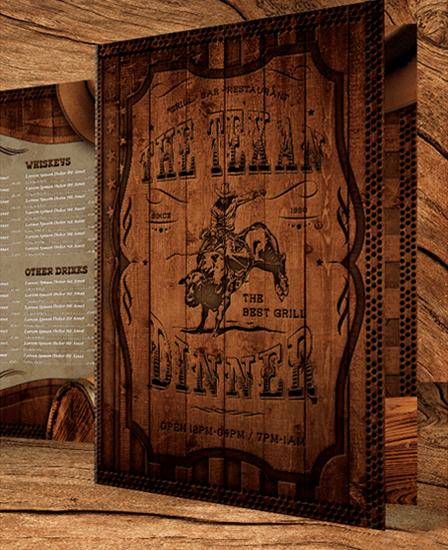 The theme has a 4 column footer area where all your different sections can be summarized and catered in a proper way.